One of the first things I learned to cook in Home Economics at Seabreeze Junior High was Tuna Noodle Casserole. 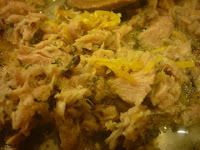 You remember the one... canned tuna, cream of mushroom soup, egg noodles and crushed potato chips. I have very fond memories of making this for my parents and siblings. So fond was my aging memory, I made it again a few years ago. I didn't love it the way I used to... it was okay, but kind of bland. You probably have guessed by now that I love almost all things Italian. I have so many simple pasta recipes scribbled down, that it would take me a hundred years to share them with you... but I'll try to post the best ones, one at a time. The following recipe may sound strange, but trust me. I would never steer you wrong when it comes to food. 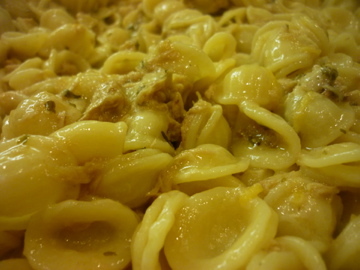 I have been making lemon tuna pasta for over a decade. It is the girls' all time fave. It is fast. 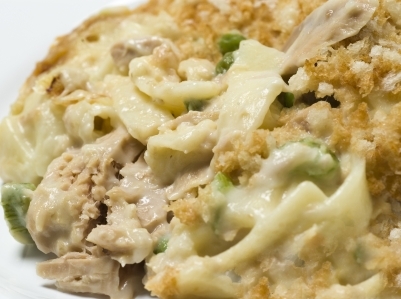 It is simple... and way better than the old tuna noodle version from junior high. 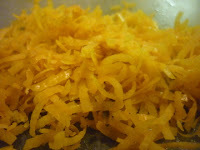 It combines the fresh flavors of garlic, herbs, lemon, olive oil. Anyone can make Pasta al Tonno e Limone. Even if you're not a fan of canned tuna, you will love this fresh, lemon-y, pasta. It is so very cheap to make. You can enjoy it hot, eaten immediately after making, or cold, like a pasta salad. It apparently is especially tasty when eaten with a fork while standing in the doorway of the open refrigerator... at least that's what I've caught my kids doing. I have used plain old, chunk light tuna in water to make this, but switch to the olive oil packed Italian tuna when I find it on sale. When I do buy regular tuna, I buy a few in oil. This way, when you add it to the garlic and oil in your pan, it won't splatter and pop the way the water packed tuna does... even if it is well drained. 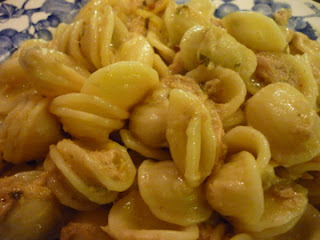 My favorite pasta for this dish is orrechiette. It means little ears, in Italian. It is like a spoon, holding the tuna and lemon sauce. Whatever you're serving with dinner, like salad, or soup and bread, needs to be prepared earlier. This is NOT a make ahead thing... its one of those whip it up and eat immediately meals. Everyone should be on standby........ ready, set, GO! Put a large pot of water on high, for the pasta. I get all of the ingredients ready beside the stove before moving on. This sauce will be ready by the time pasta is done! Mince the garlic and parsley, zest and squeeze the lemons and drain the tuna. Now you're ready to begin. Throw the pasta into the generously salted water. Give it a stir. Begin the sauce by heating oil in a large flat saute pan. Toss in garlic and red pepper flakes and cook until they begin to sizzle. Next, add the tuna. 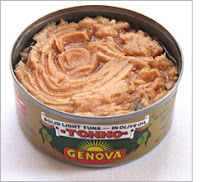 Remove from heat for a moment if you're using water packed tuna. Stir it into the oil, breaking up any large chunks. 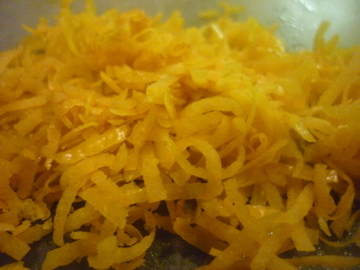 Add lemon juice and zest, a dribble of Worcestershire, salt and pepper, the pasta cooking water and half of the parsley. Turn the heat to low and let it simmer for about five minutes, then remove from heat. 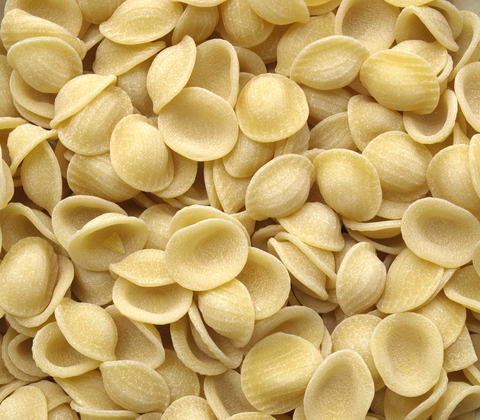 Drain the pasta. 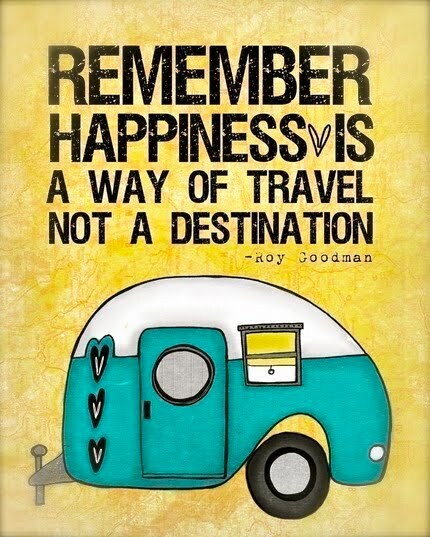 Don't rinse it. 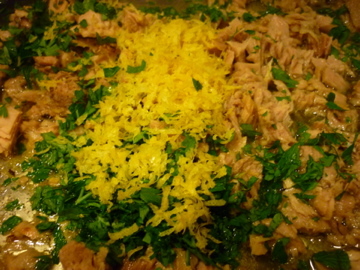 Dump it straight into the sauce and add the remaining parsley. Stir it around and let it cook for about three minutes. Toss with cheese and serve immediately. What? Did you say I'm killing you? I understand completely... This was last night's dinner.